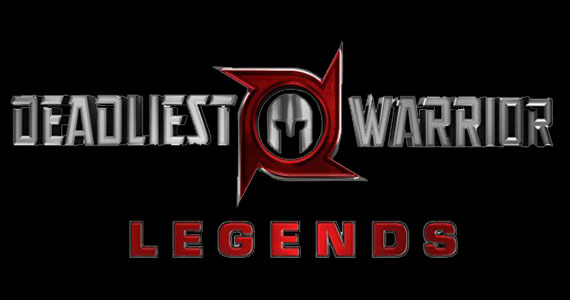 Deadliest Warrior Legends released this Wednesday, and while we don’t have an official review up on the site yet, we can say it is much better than the original. 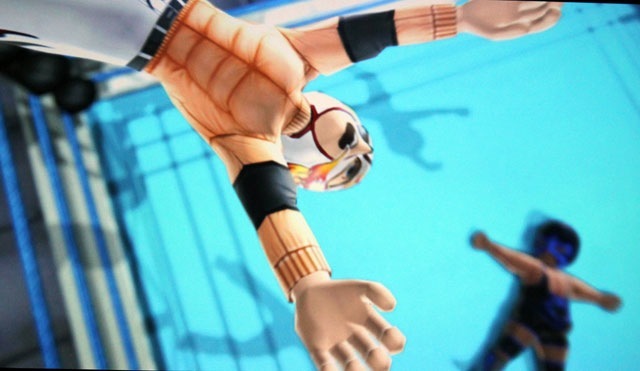 The entire game feels more fluid. One of the best parts to the Deadliest Warrior games is the unique weapons. Deadliest Warrior Legends pushes this to a whole new level.